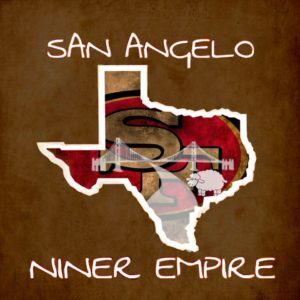 Please welcome to the Niner Empire family President Selena Barrientos and Vice President Pablo Barrientos. Selena will be taking the reigns over and get all faithful on board from the San Angelo city of Texas. Season is fast approaching and Texas keeps getting bigger.